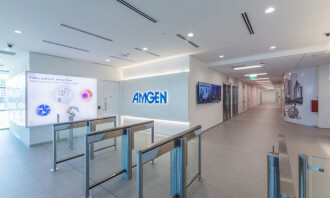 Mid last month, Amgen officially opened its new manufacturing support office, the Next-Generation Workplace (NGW), at the Tuas Biomedical Hub in Singapore. 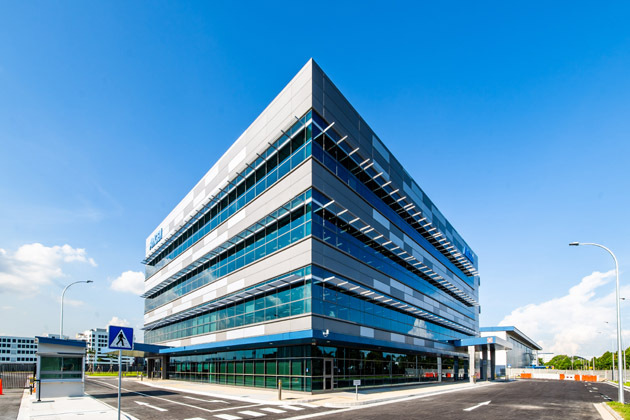 Spanning more than 7,500 square meters, the NGW supports both Amgen’s revolutionary NextGen Biomanufacturing and its chemical synthesis manufacturing facilities. According to the biotechnology company, the NGW will play a pivotal role in attracting and retaining talented staff. 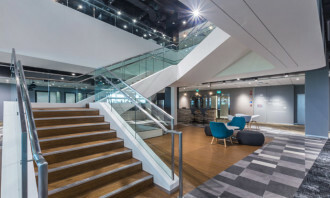 Designed to inspire innovation and collaboration, enhance productivity and to build a vibrant work culture to support the biotechnology company’s growth in Singapore, the NGW boasts various collaboration spaces that encapsulate Amgen’s brand values. 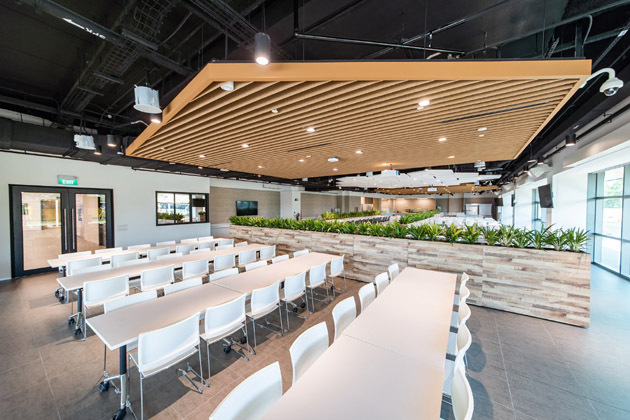 In line with the launch, Human Resources spoke to Foo Wah Teng, human resources director, Amgen Singapore Manufacturing, to find out exactly how the NGW helps in attracting and retaining talented staff, as well as gain a few tips on how to redesign a workspace. Here’s what he has to say. 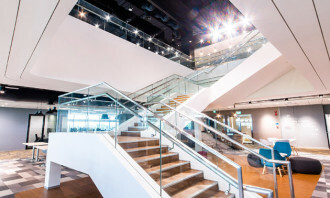 Q How does the new workspace help with innovation and collaboration? 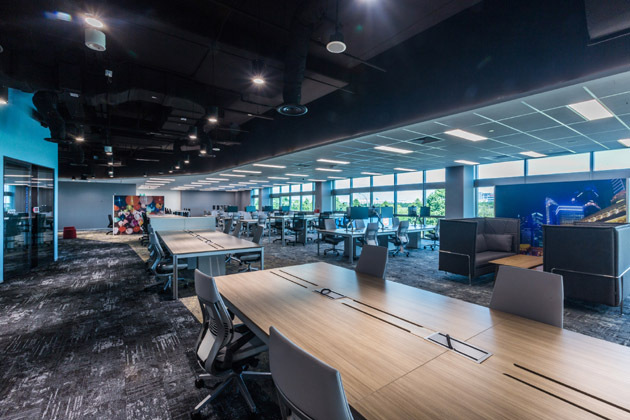 As the first of its kind in the biomanufacturing space, Amgen’s NGW boasts various collaboration spaces that encapsulate Amgen’s brand values. 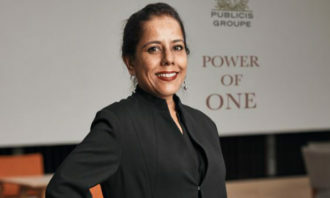 It engages employees with highly flexible activity-based work options to drive faster decisions, foster greater exploration of ideas and connect colleagues while integrating social spaces for employees to recharge. As NGW is designed based on a concept called activity-based working (ABW), each employee is assigned to a neighbourhood which aligns with their own team and the type of work they do. 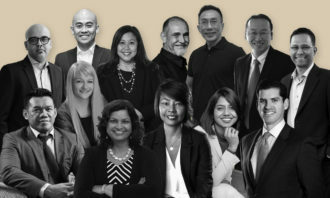 Rather than assigning a seat to employees, everyone has the freedom to choose where they would like to sit within their neighbourhoods, giving them the flexibility to work in an environment that is most suited to the kind of work being carried out. 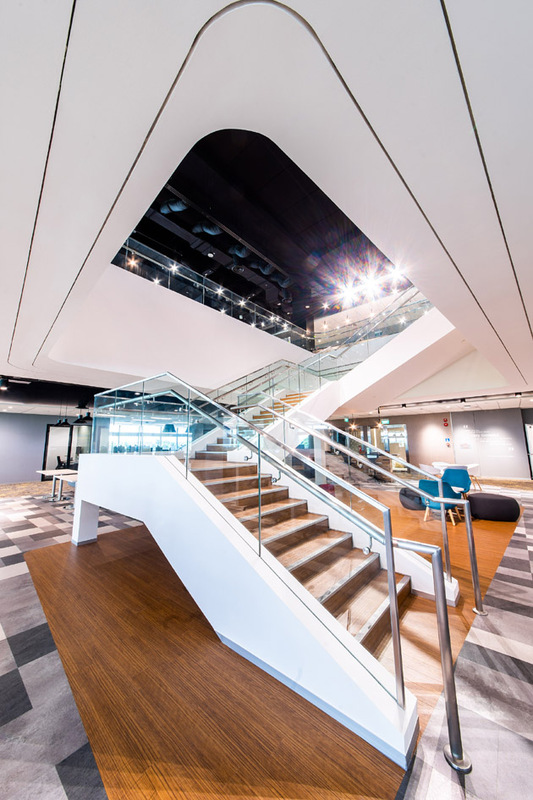 We also have a range of individual and collaborative-styled workspaces within the office which allow employees to form collaboration clusters for team problem solving while building relationships with colleagues. 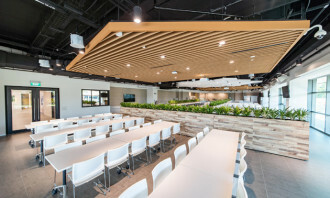 Our new cafeteria also creates more opportunities to conduct Lunch and Learn sessions that enable a constant exchange of ideas across different teams to foster greater collaboration. 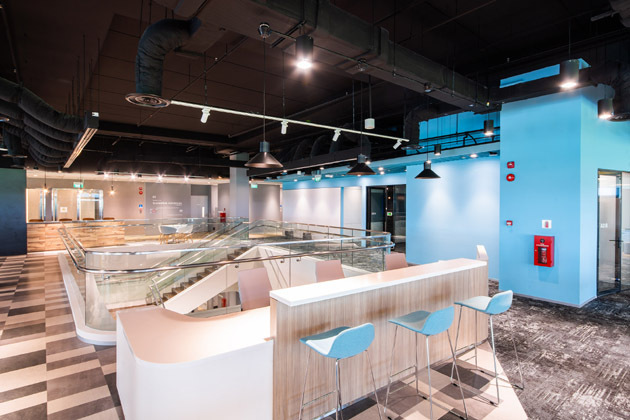 Q How are you planning to use this new workspace to help attract and retain talent? At Amgen, our aim is to always groom a future-ready workforce to transform the promise of science and biotechnology into therapies that fulfil our mission to serve patients around the world. 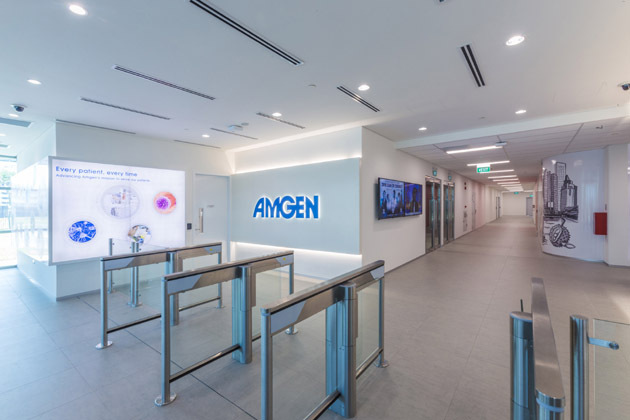 Amgen’s NGW in Singapore marks an important milestone in our ongoing journey to become more agile and patient-focused. This new workspace and our complementary work policies not only enhance our productivity and the way we work but will also support our efforts to create a workspace that is open, empowering and encourage collaboration. 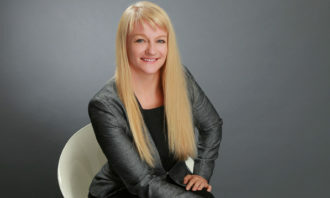 Specifically, the NGW allows for an inclusive workplace as the different work spaces cater to different working styles. 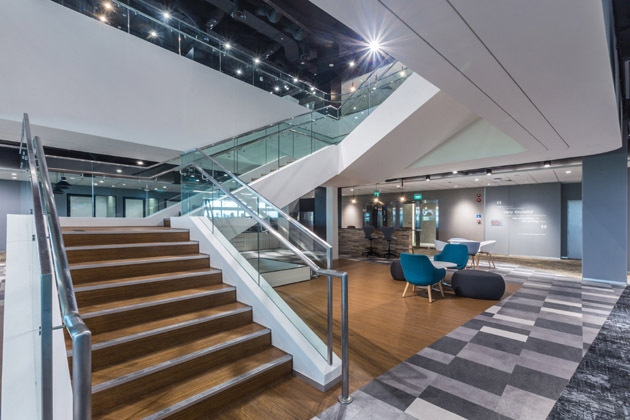 The office is also designed to create an energised environment with natural lighting to promote employee health and wellbeing and to sustain high levels of energy and productivity. 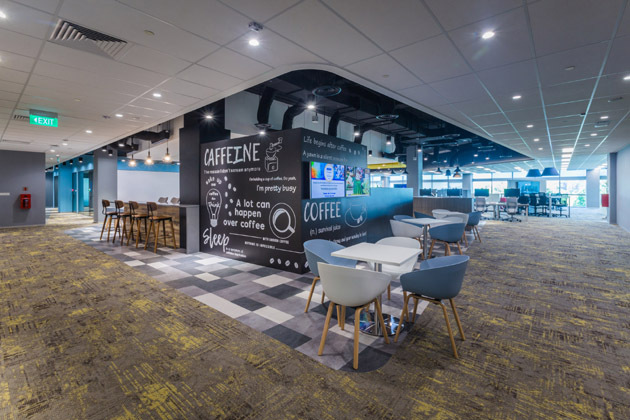 As millennials will continue to account for a large proportion of the workforce, we are continuously finding new ways to make our workplace more attractive for both new and existing staff. Q What are three ways an engaging workplace help with productivity? 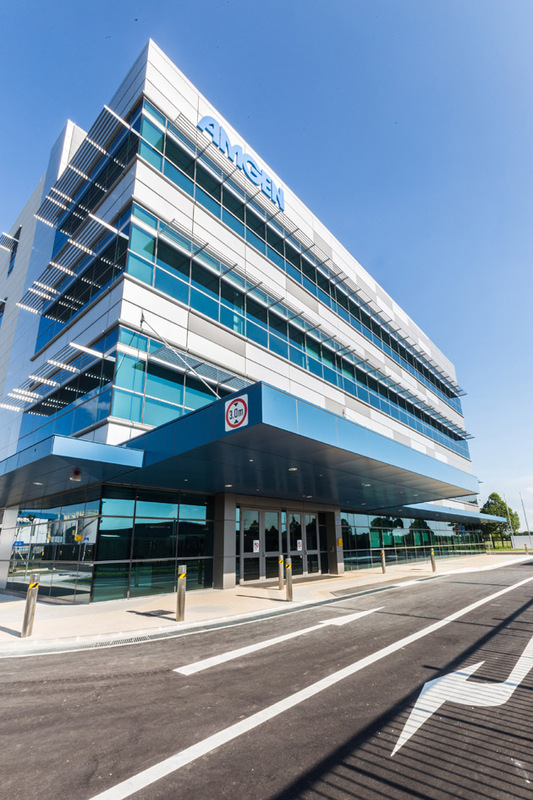 At Amgen, we recognise that engaged employees go a long way in creating purposeful jobs and fostering a healthy work environment that motivates performance. 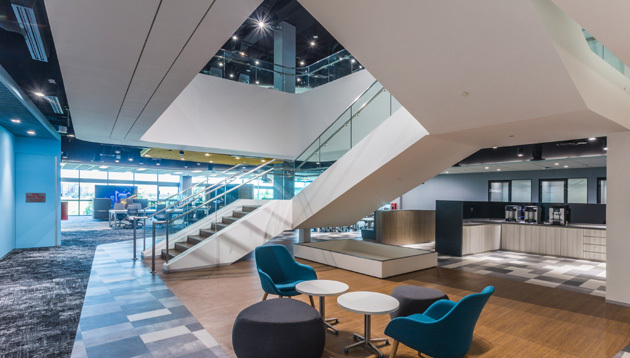 #1 Expanded collaboration: In Amgen’s NGW, we activate spaces in ways that broaden and deepen collaboration. 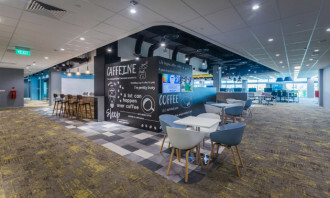 An open concept, collaborative meeting spaces and activity-based working will greatly enhance connection in ways that allow colleagues to get to know one another as people, and to build relationships that will make great collaboration possible. 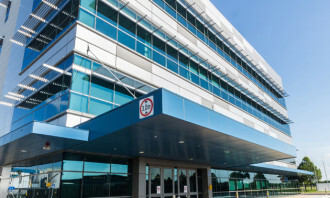 #2 Energised environment: The NGW also creates great energy, buzz, and optimism for one another through a workplace that celebrates who we are, what we do, and what we achieve for the patient at every point along the way. Recognising progress publicly acknowledges efforts, spreads excitement, and encourages healthy competition across various divisions. #Empowered exploration: The NGW will promote continuous discovery, agility, and innovation throughout Amgen while continuing to look outward at the new, innovative solutions happening in the world around us. By tapping into the wealth of knowledge being generated outside Amgen, it allows employees to continuously be in-the-know of industry insights, including competitive moves, changes in regulation and changes in regulation. Always keep an ear to the ground. Actively listening to your employees and understanding their needs is key to fostering a collaborative environment. At the end of the day, the office is where employees spend a large portion of their day to get work done, so we would always strive to create an environment that is conducive and comfortable. In fact, employees remain at the heart of Amgen’s NGW and is a result of active listening on how we can create a workplace that we can call our own. 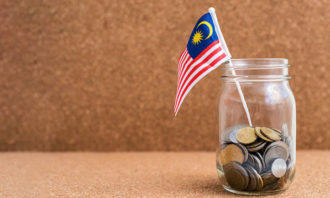 Results from Deloitte’s 2017 millennial survey released by Deloitte Southeast Asia member firm Navarro Amper & Co. (NA&Co.) showed..